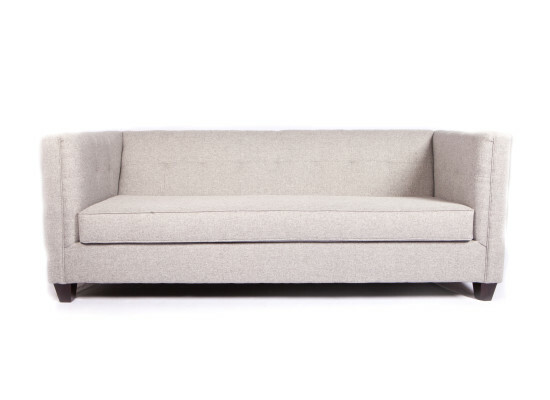 Descriptions- Contemporary grey fabric sofa with espresso legs. 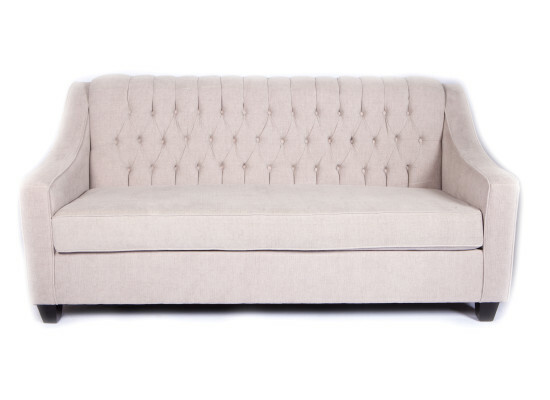 Also, we have the matching armchair and in beige colour as well. 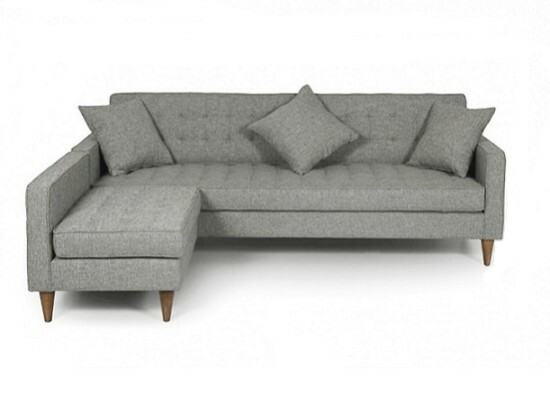 Also, we have the matching armchair and in grey colour as well. 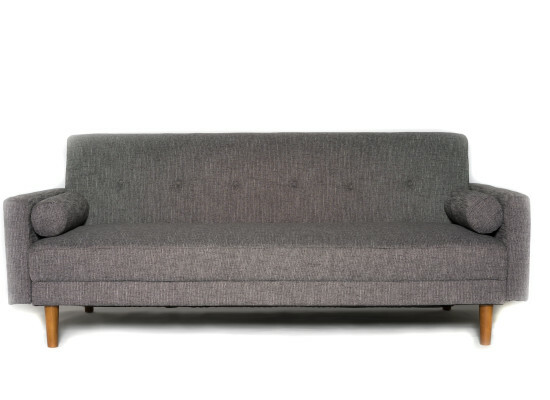 Descriptions- Contemporary grey fabric sofa with espresso legs. 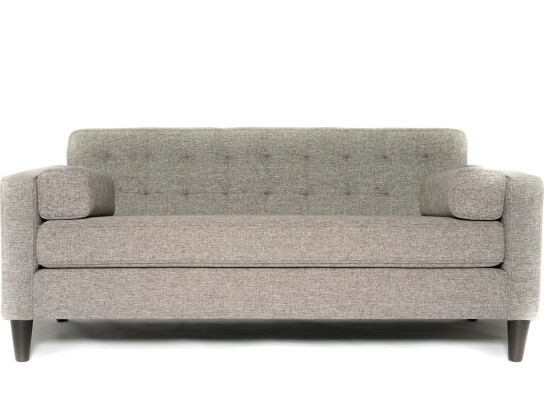 A curvy armrest with 3 cushioning. 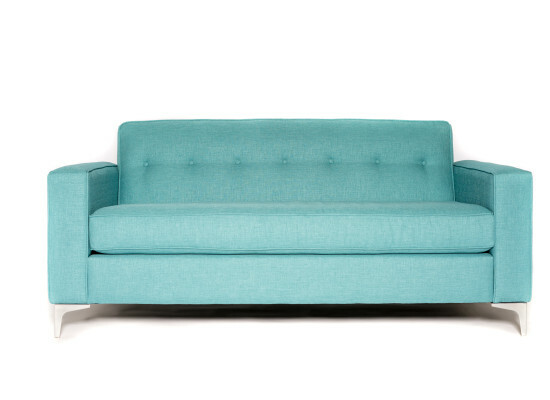 Also, we have the matching loveseat and armchair. 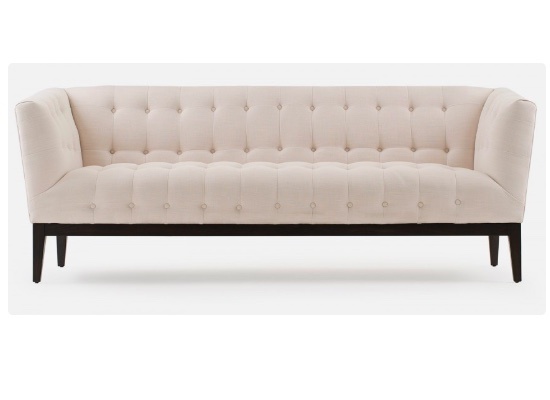 In addition, we have it in beige as well. 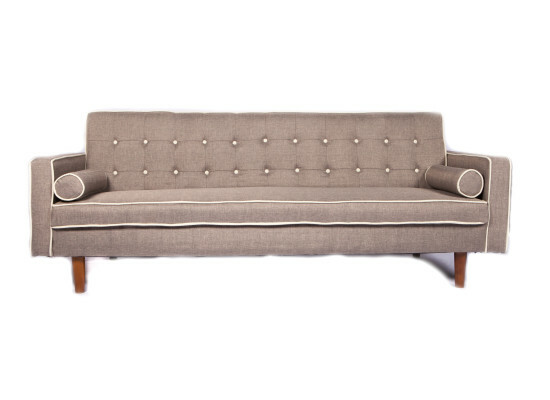 Descriptions- Elephant grey microfiber fabric sofa with espresso wooden legs. Also, we have the matching armchair. 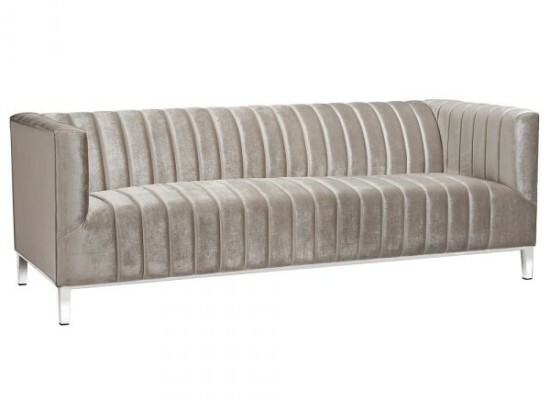 In addition, we have it in beige colour as well. 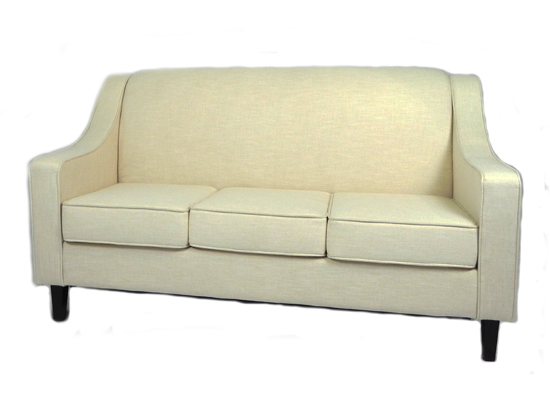 Descriptions- Muster yellow fabric click klack sofa with wooden walnut legs. We also have it in grey and red as well. 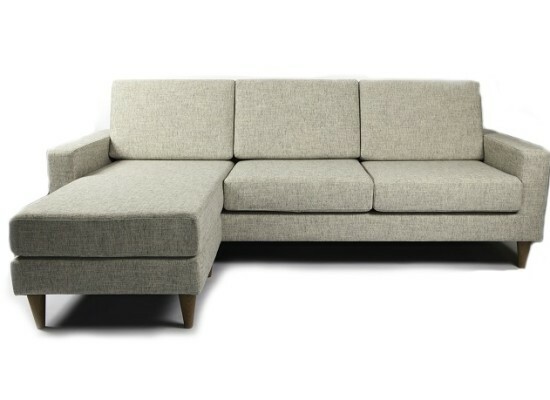 Descriptions- Contemporary grey fabric sectional with walnut legs. 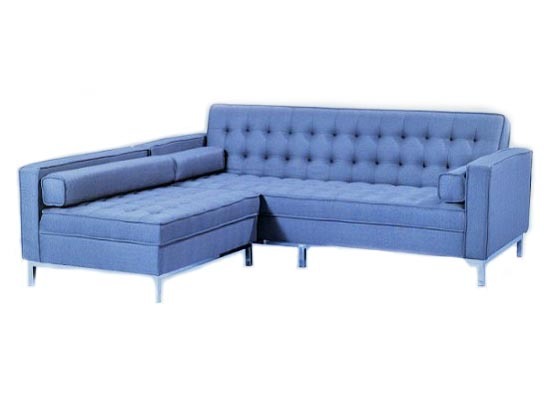 This sectional can use be as a sofa and the ottoman is reversible. 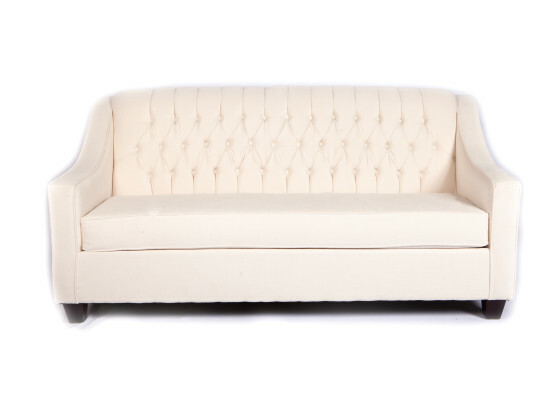 We have it in light beige as well. 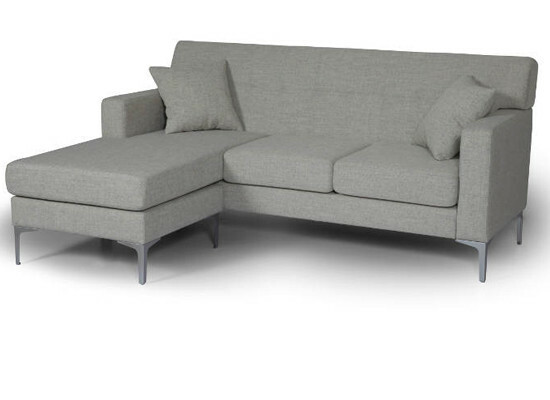 Descriptions- Contemporary click klack light grey fabric sofa with chrome legs. Ottoman can switch. We have it in dark grey as well. 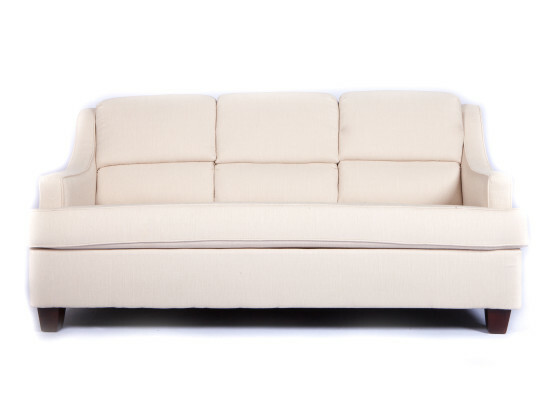 Descriptions- Contemporary beige fabric sofa with espresso legs. 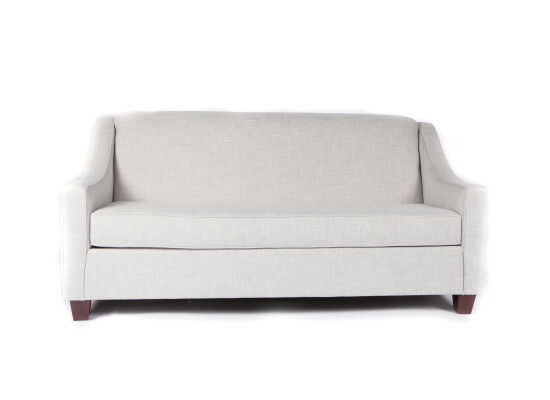 A curvy armrest with one cushioning. 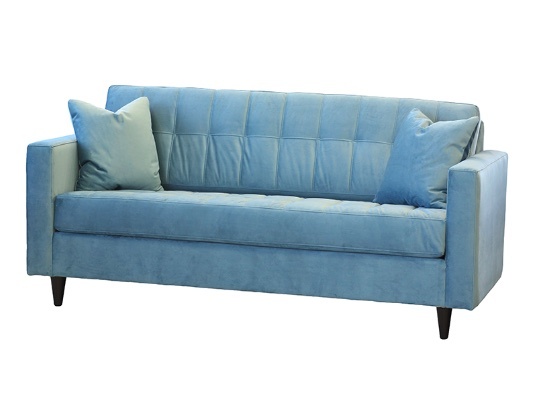 Also, we have the matching loveseat and armchair. 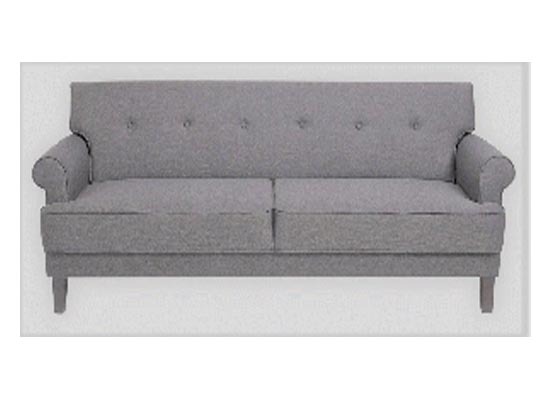 In addition, we have it in grey colour. 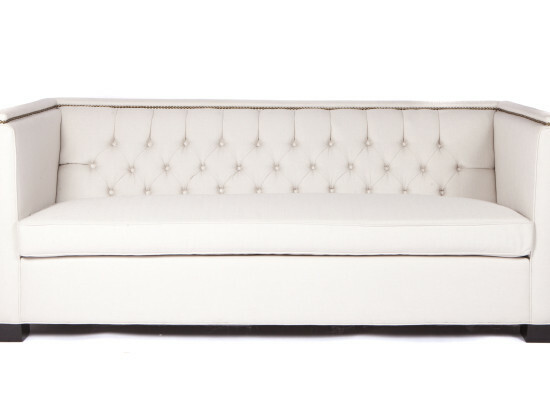 Descriptions- Fabric with tufted white buttons & rims with chestnut legs. 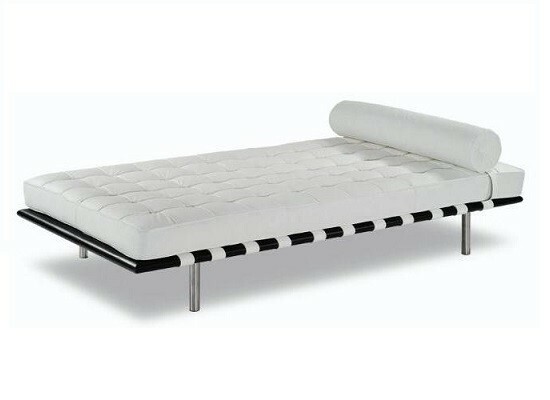 A sofa that can turn easily into a bed. 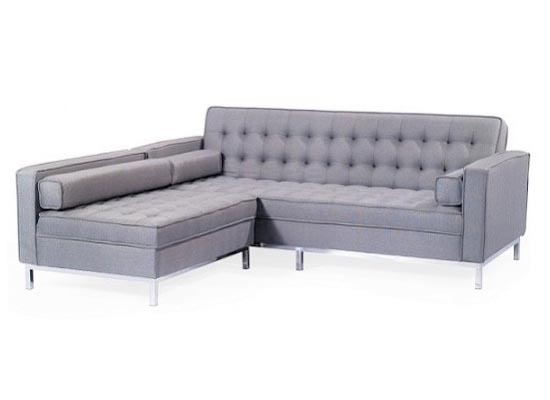 Descriptions- Contemporary grey fabric sofa with espresso legs. 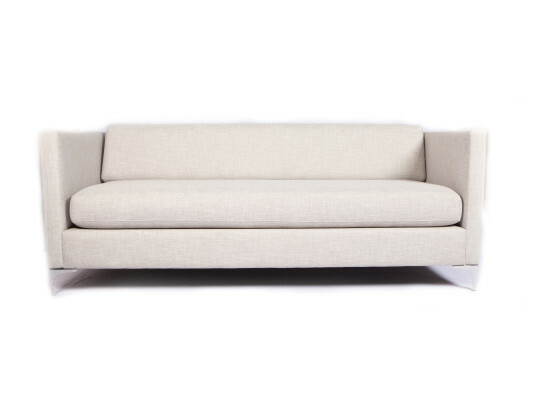 A curvy armrest with one cushioning. 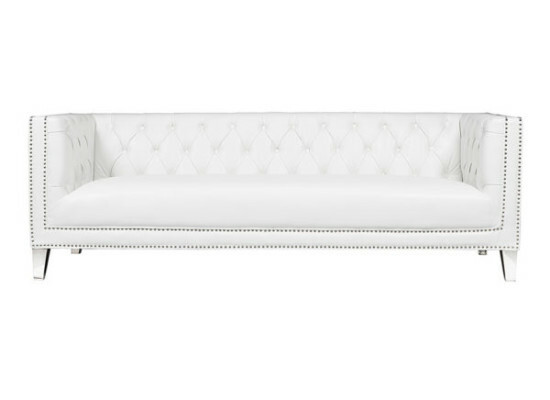 Also, we have matching loveseat and armchair. 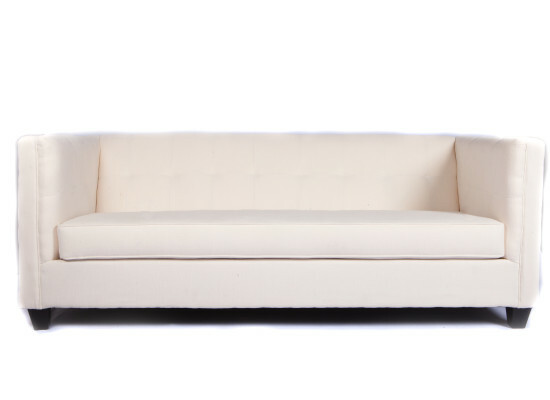 In addition, we have it in beige colour as well. 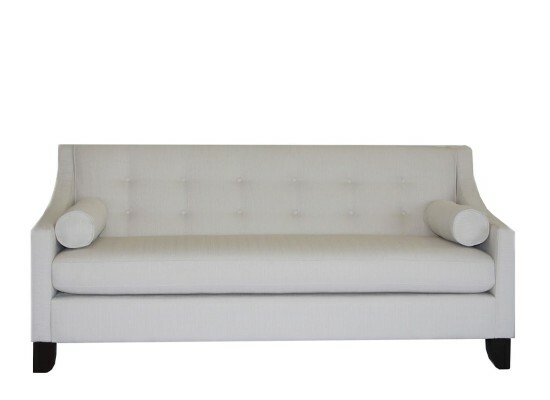 Descriptions- Modern sofa with off white fabric and chrome legs. Also, we have the matching armchair. 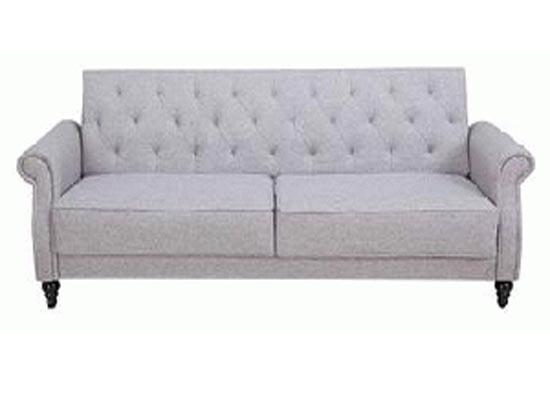 In addition, we have it in grey as well. 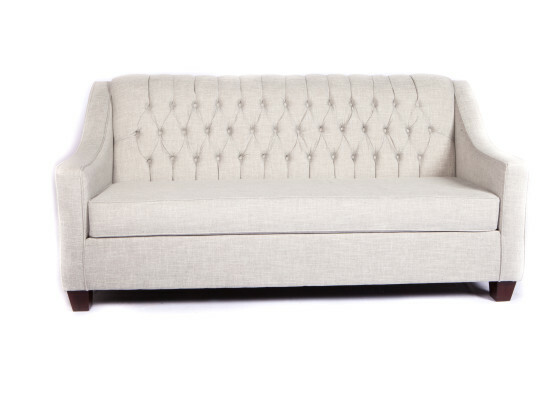 Descriptions- Tiffany grey fabric sofa with 1 cushioning with dark espresso legs. Also, we have matching armchair and loveseat. 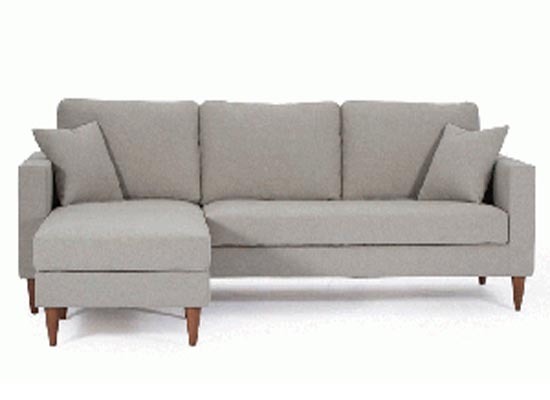 In addition, we have it in beige and grey as well. 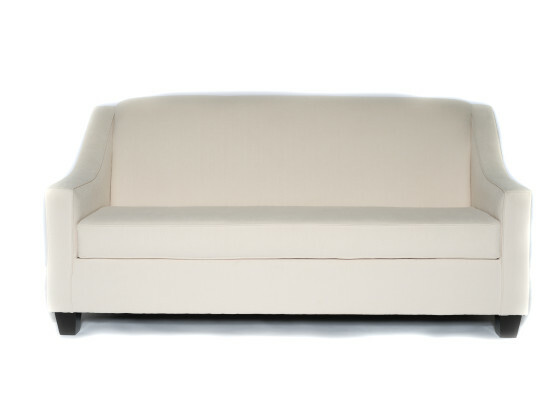 Descriptions- Contemporary beige fabric sofa with espresso legs. 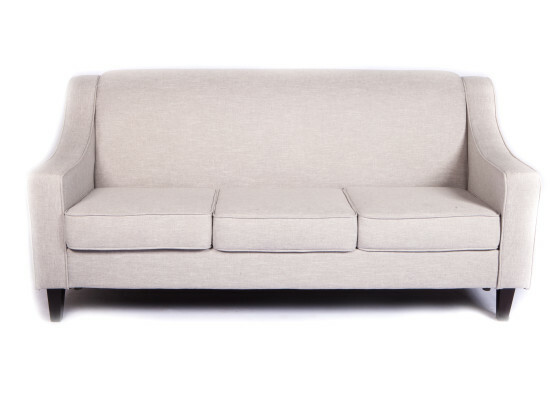 A curvy armrest with 3 cushioning. 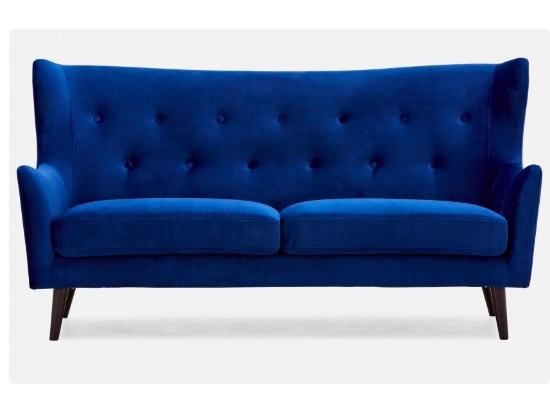 Also, we have the matching loveseat and armchair. 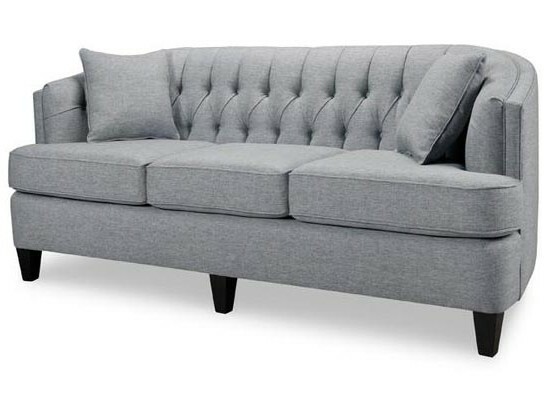 In addition, we have it in grey as well. 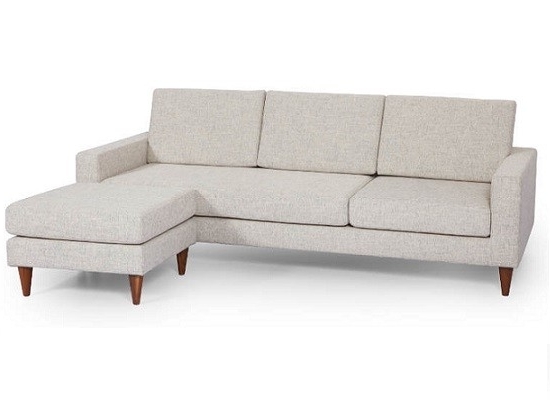 Contemporary light beige fabric sectional with walnut legs. 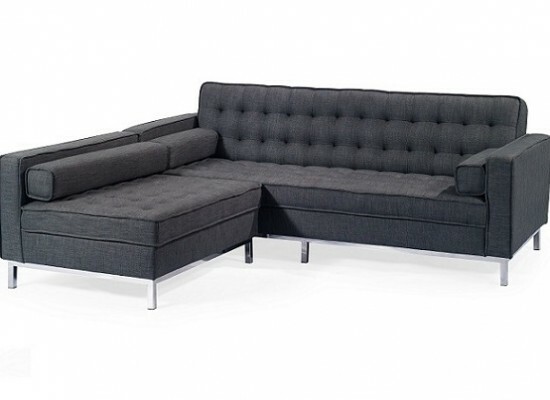 This sectional can use be as a sofa and the ottoman is reversible. 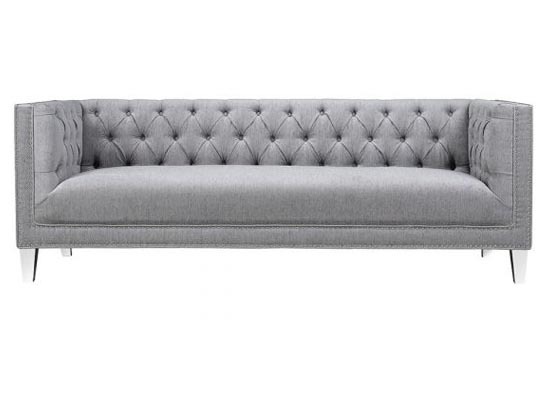 We have it in grey as well. 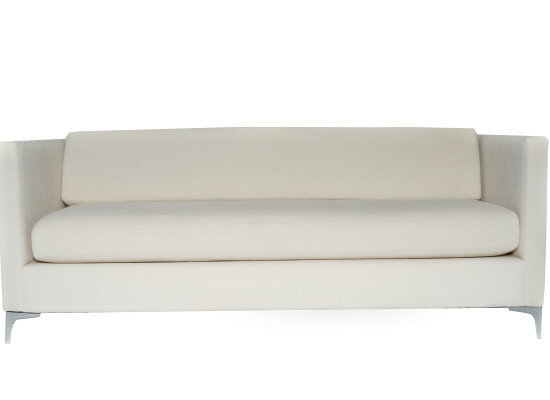 Descriptions- Vanilla white microfiber fabric sofa with espresso wooden legs. Also, we have the matching armchair. 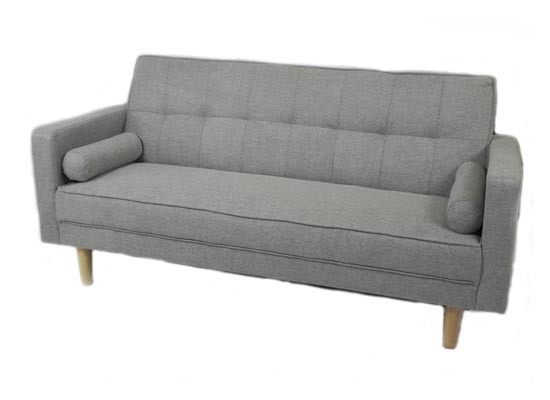 In addition, we have it in grey colour as well. 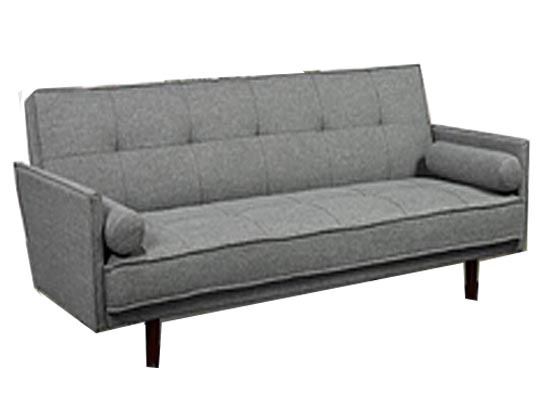 Descriptions- Grey fabric sofa with 1 cushioning with dark espresso legs. Also, we have the matching armchair. 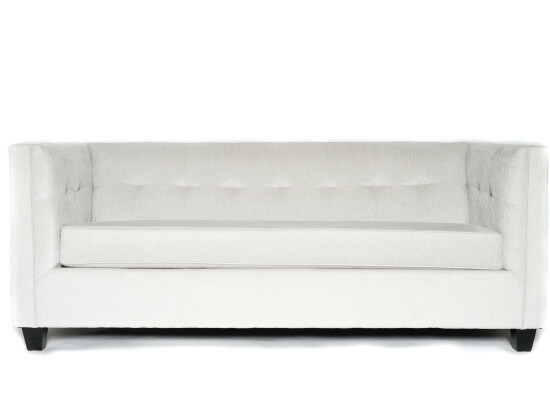 In addition, we have it in beige and tiffany grey as well. 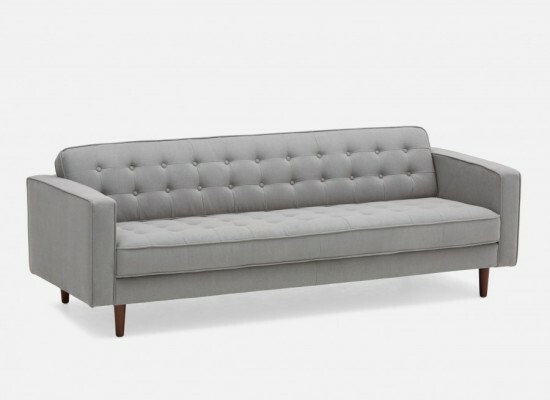 Descriptions- Modern grey sofa with chrome legs. 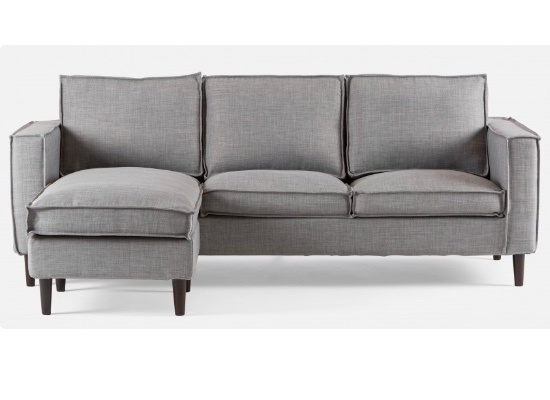 Also, we have the matching armchair and loveseat. 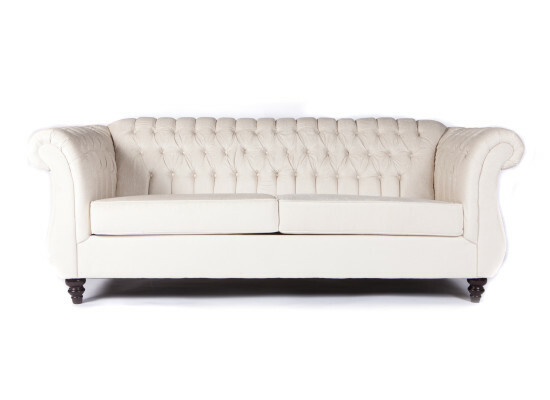 In addition, we have it in leather and beige as well. 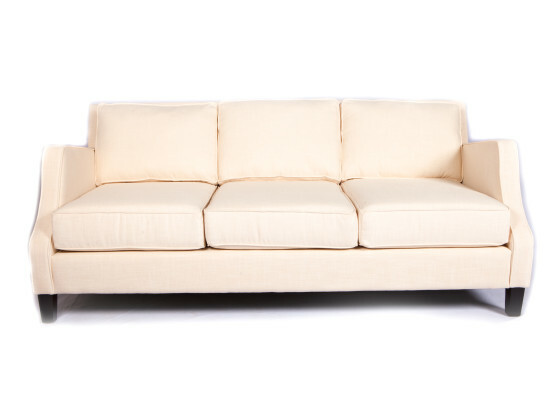 Descriptions- Beige fabric sofa with 1 cushioning with dark espresso legs. 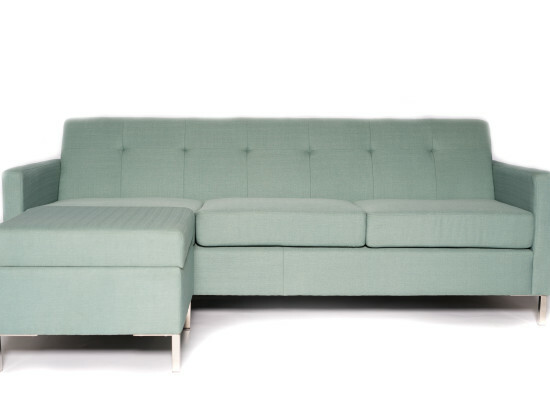 Also we have the matching loveseat and armchair. 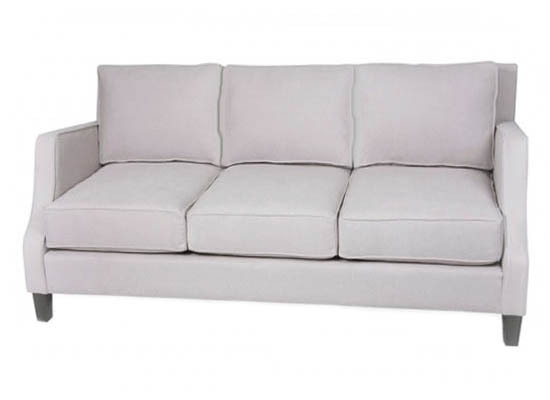 In addition, we have it in grey and tiffany grey as well. 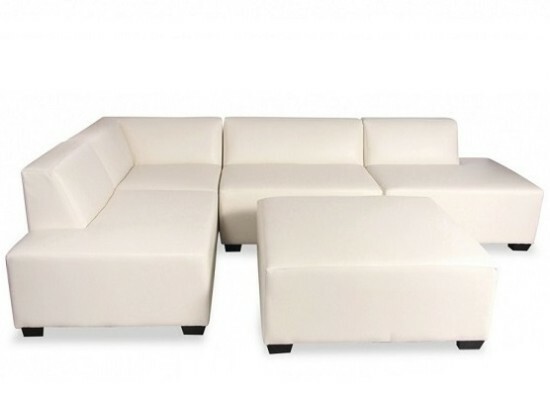 Descriptions- White leather reversible sectional with dark espresso wooden legs. 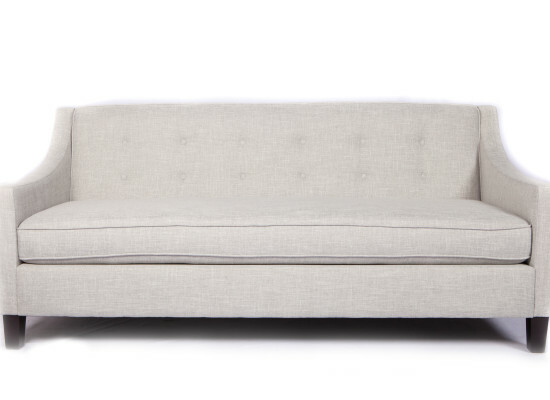 We have it in light grey and beige as well. 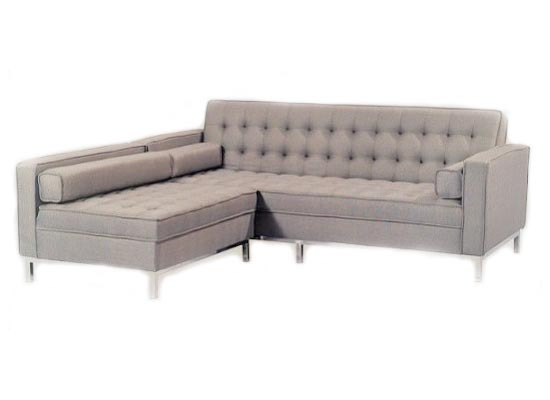 Descriptions- Light grey reversible sectional with dark espresso wooden legs. 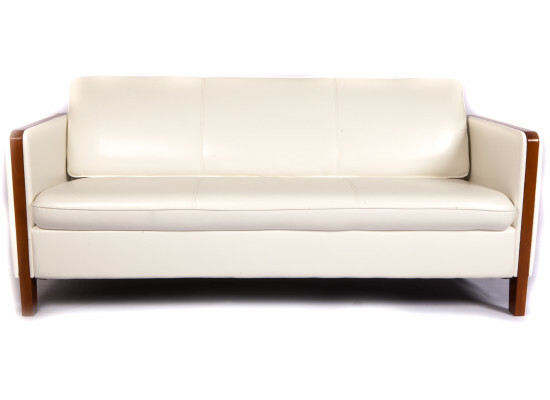 We have it in white leather and beige as well. 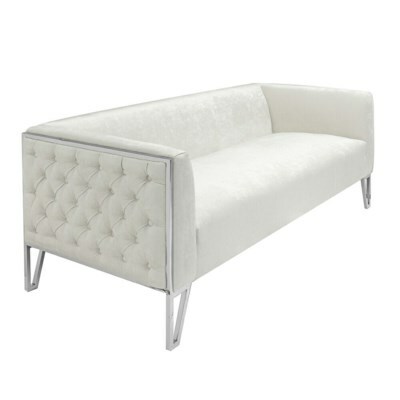 Descriptions- Light fabric sofa with chrome legs. 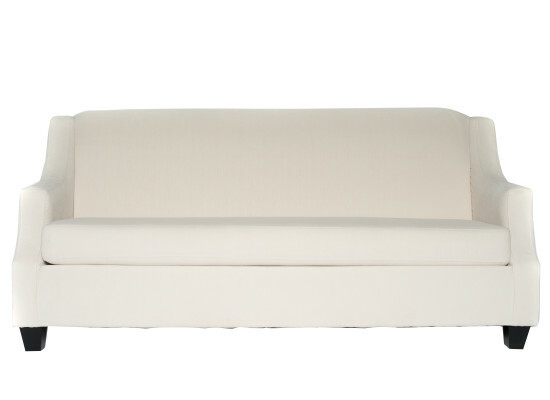 Ottoman cannot be flip to the other side or use as an ottoman. 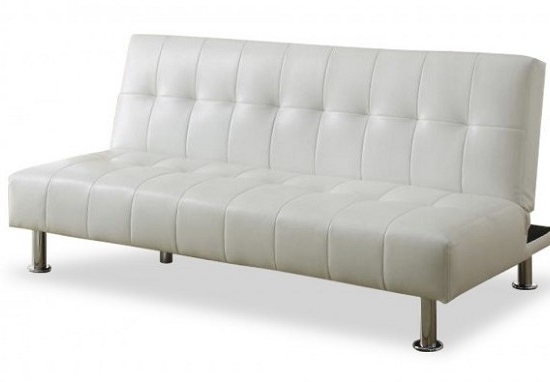 Descriptions- Modern beige sofa with chrome legs. Also, we have the matching armchair. 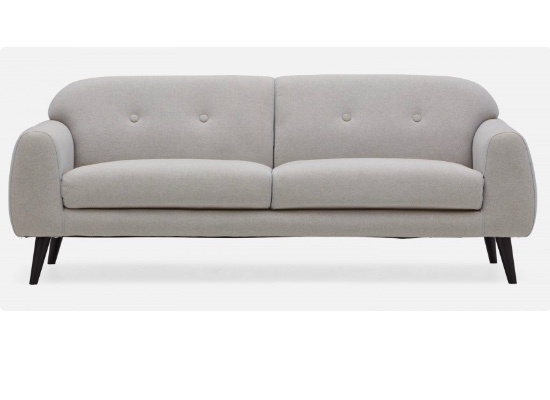 In addition, we have it in leather and grey as well. 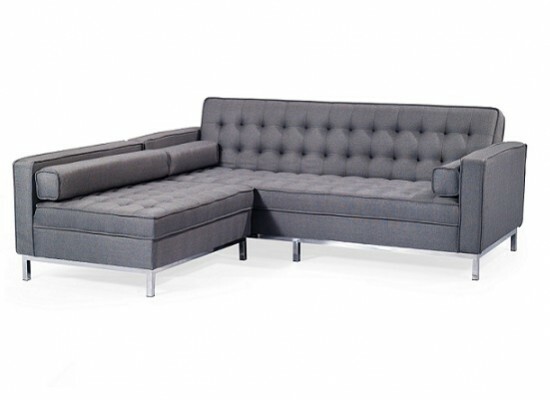 Descriptions- Contemporary click klack dark grey fabric sofa with chrome legs. Ottoman can switch. 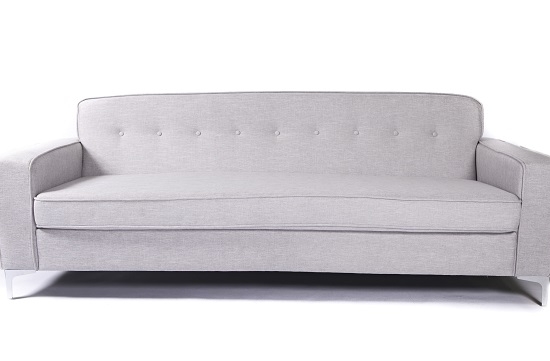 We have it in light grey as well. 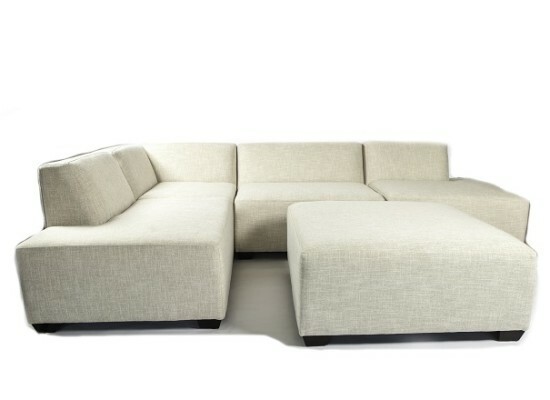 Descriptions- Beige reversible sectional with dark espresso wooden legs. 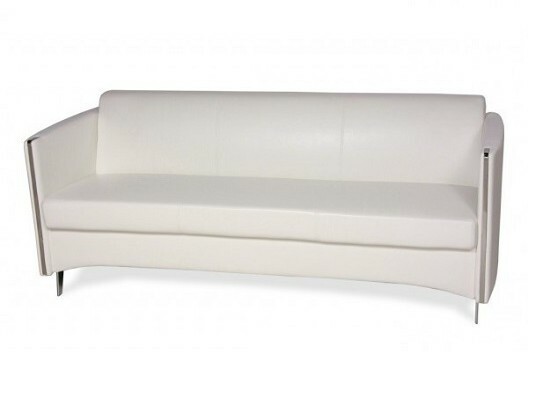 We have it in white leather and light grey as well. 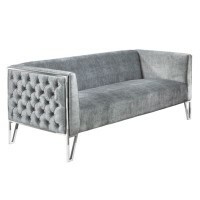 Descriptions- Modern sofa with grey fabric and chrome legs. 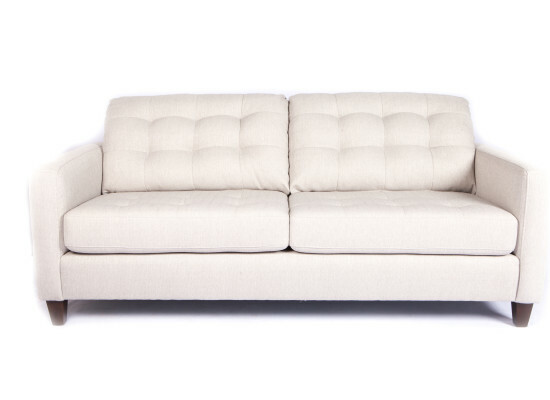 We have it in beige as well. 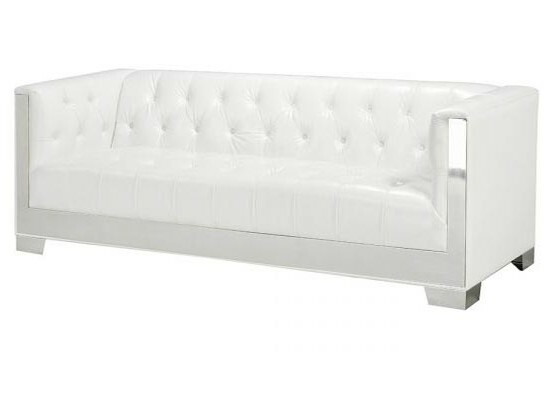 Descriptions- Modern white leather sofa with chrome legs. Also, we have the matching armchair. 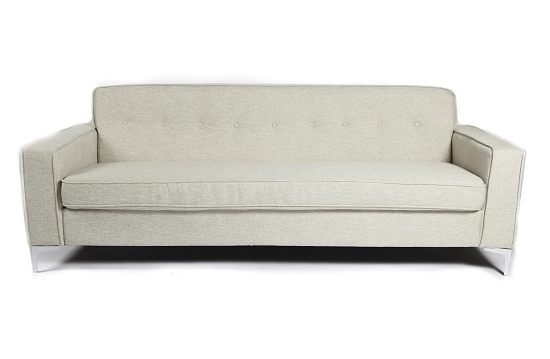 In addition, we have it in beige and grey. 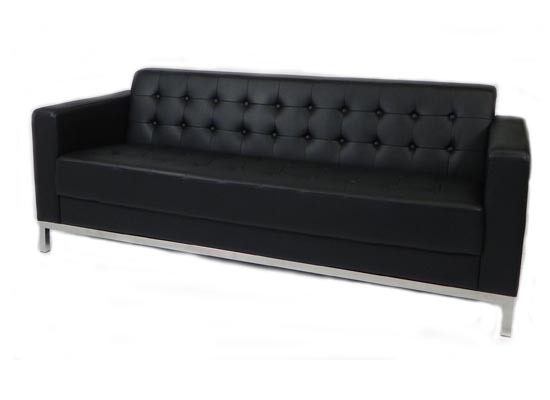 Descriptions- Modern black leather sofa with chrome legs. Also, we have the matching armchair. 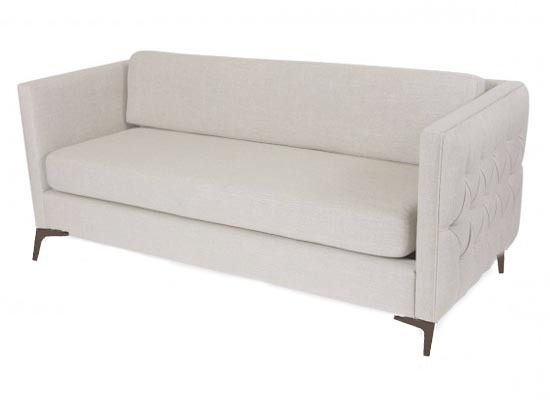 Descriptions- Dove grey sectional with walnut legs and ottoman can be use as side chair or ottoman as well. 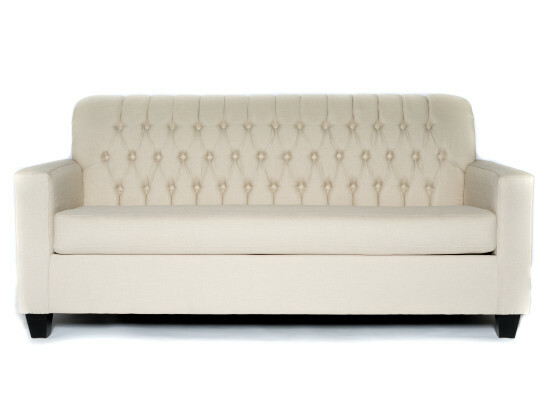 Descriptions- Contemporary beige sofa with dark espresso legs. Also, we have the matching armchair. 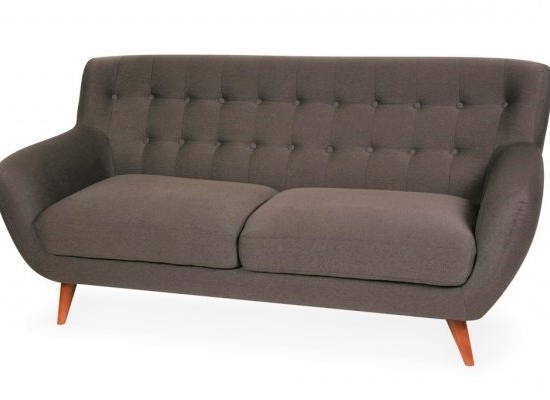 Descriptions- Grey upholstery sofa with dark wooden espresso legs. 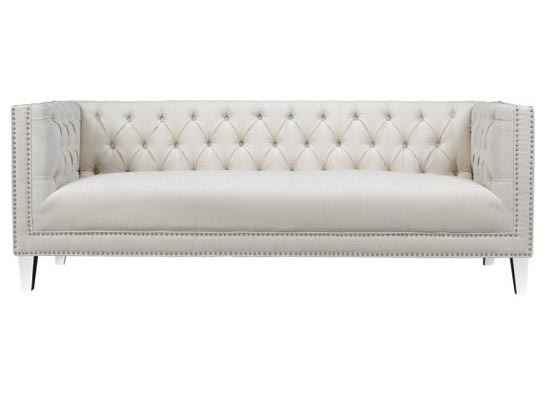 Descriptions- Off white leather sofa with metal trim arms and chrome legs. 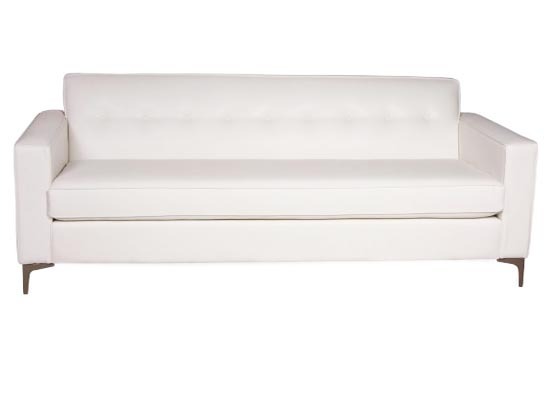 Perfect for any small space. Also, we have the matching armchair. 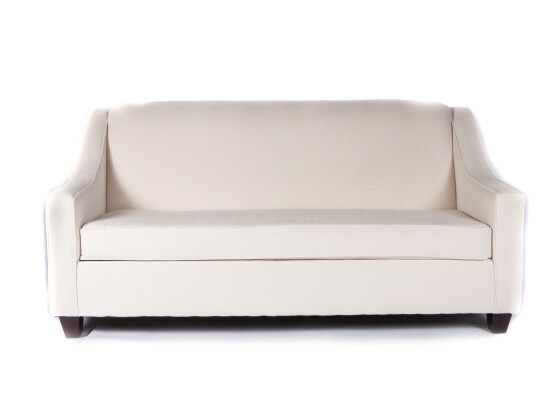 Descriptions- Beige upholstery sofa with dark wooden espresso legs. 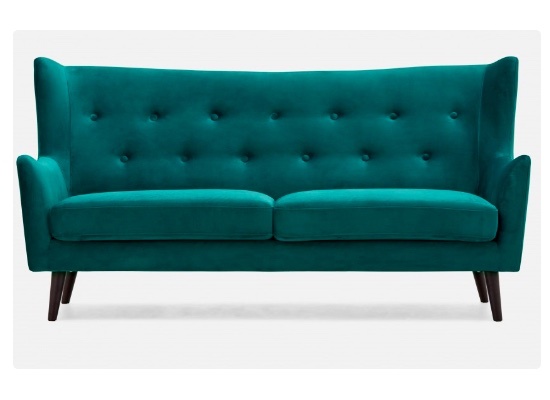 Also, we have the matching armchair and loveseat. 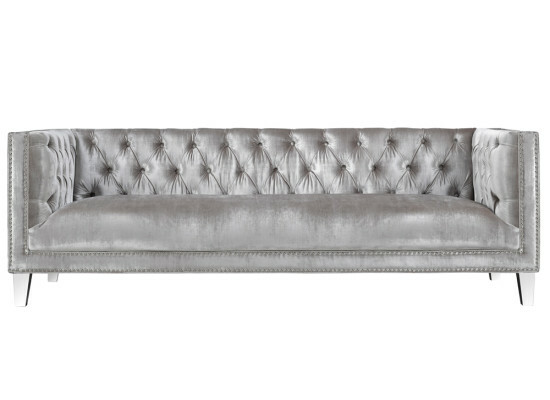 In addition we have it in tiffany grey colour as well.